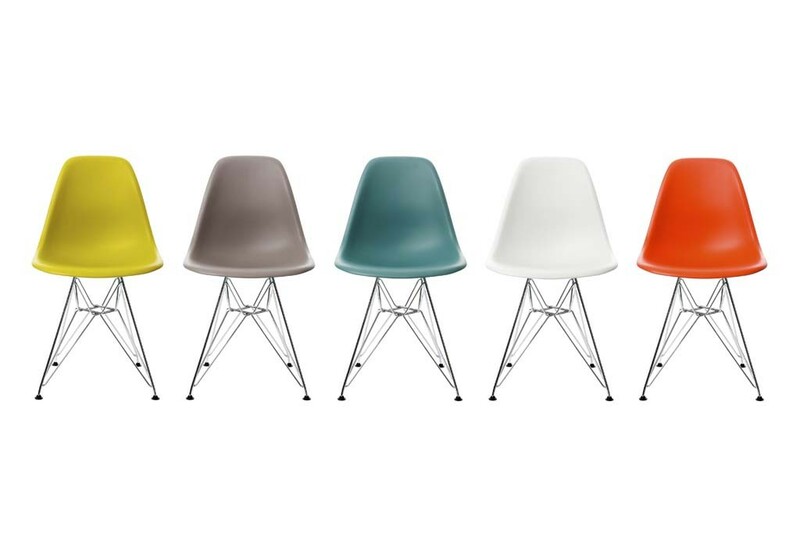 As a compliment to a previous post, we had to share this excellent video that answers the question, “Why has Herman Miller thrived for 108 years?” Good design at its best, that’s why. 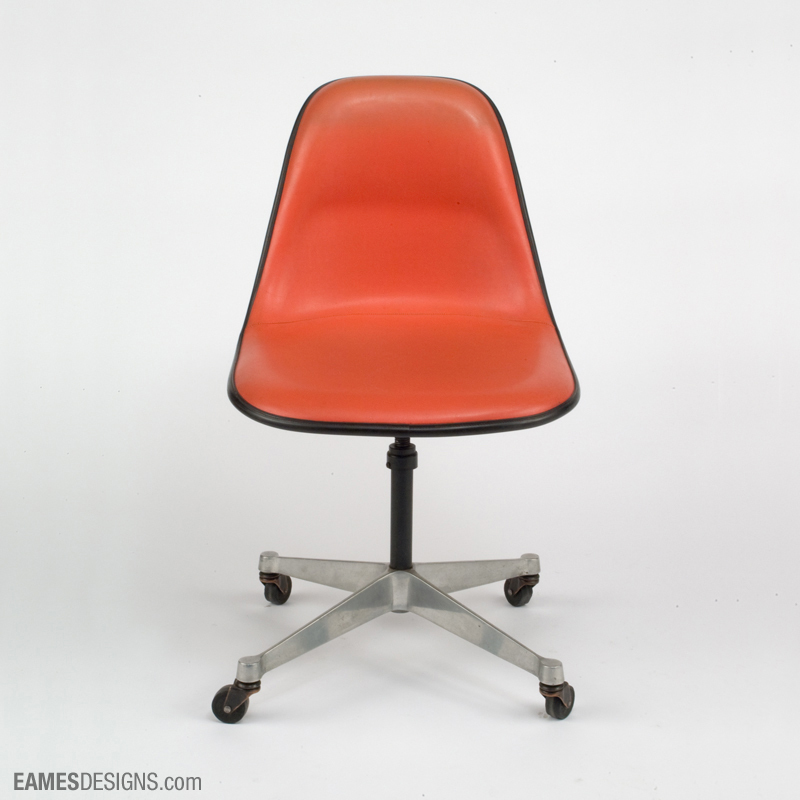 Though we don’t often comment on industrial design, our love for all things design does not stop at graphics, illustration and photography. 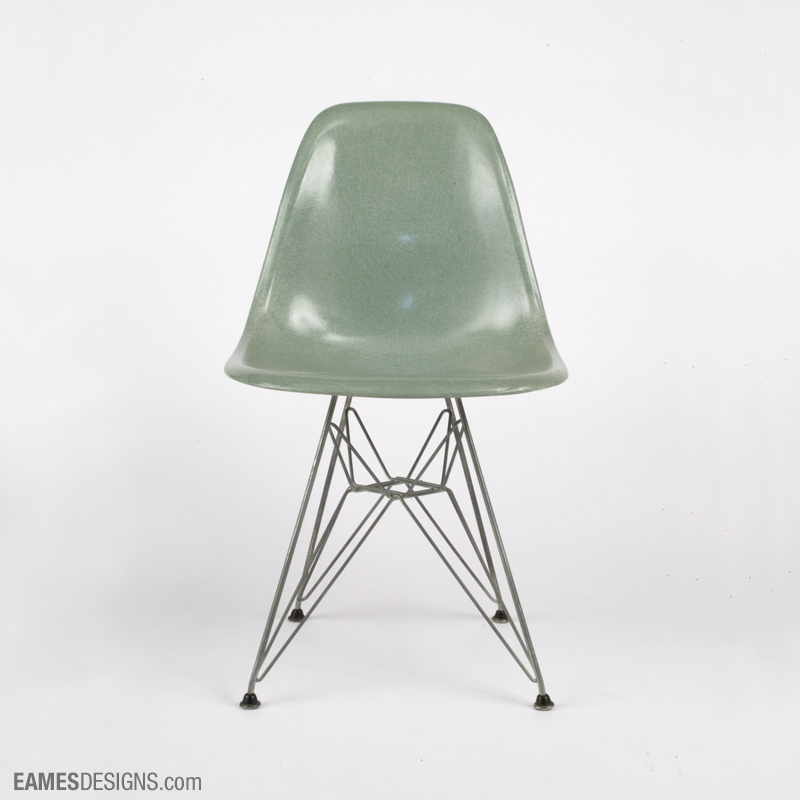 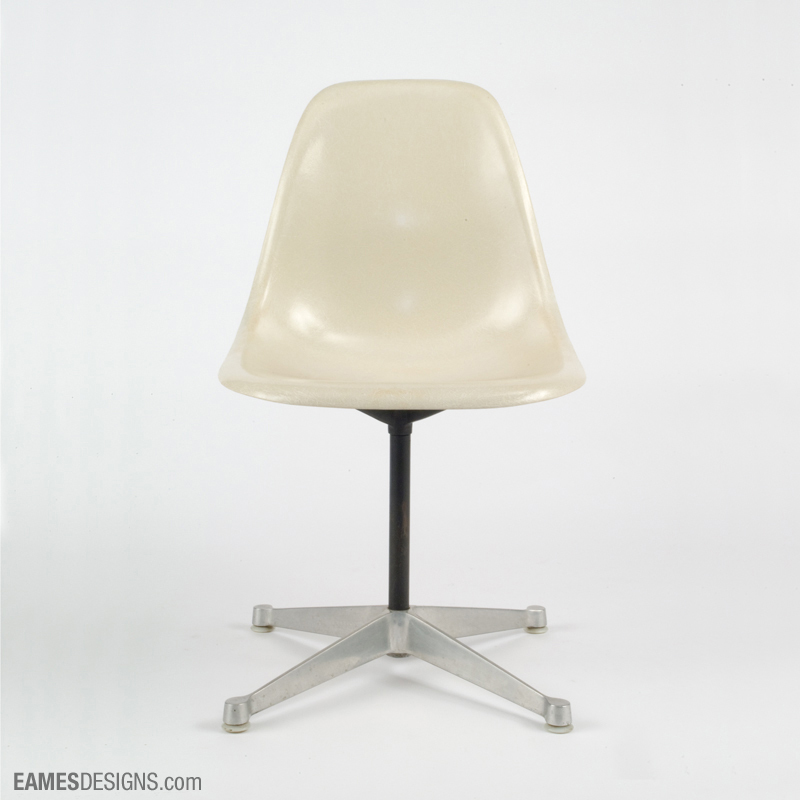 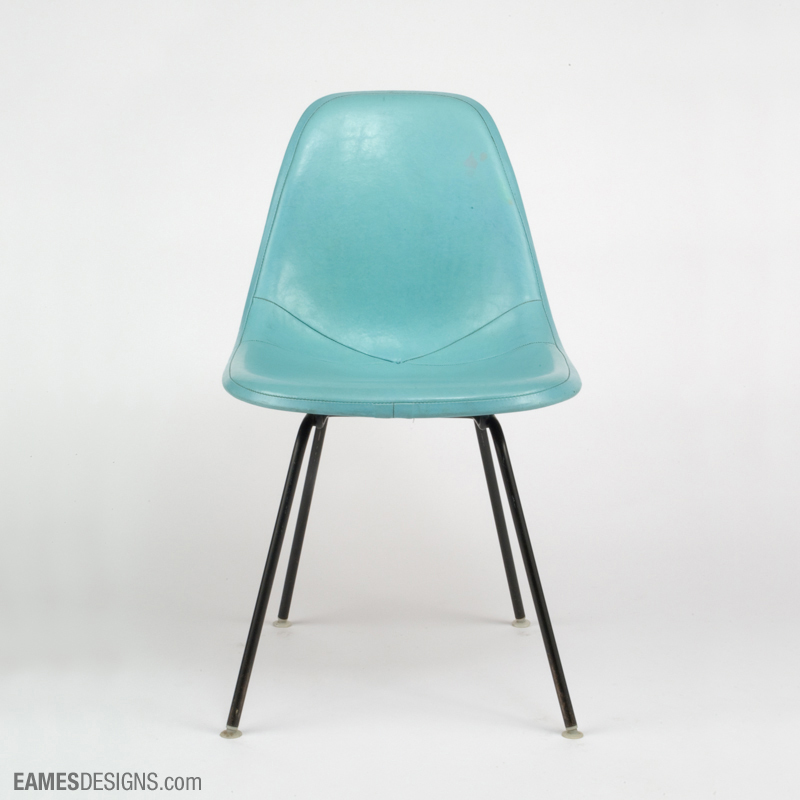 Design lovers have coveted the Eames-designed Molded Plastic Chair since its introduction in 1950, and we are no different. 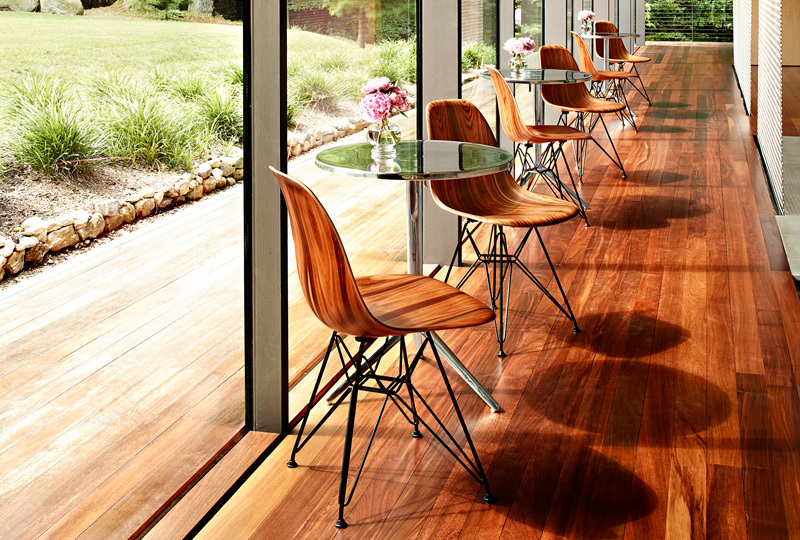 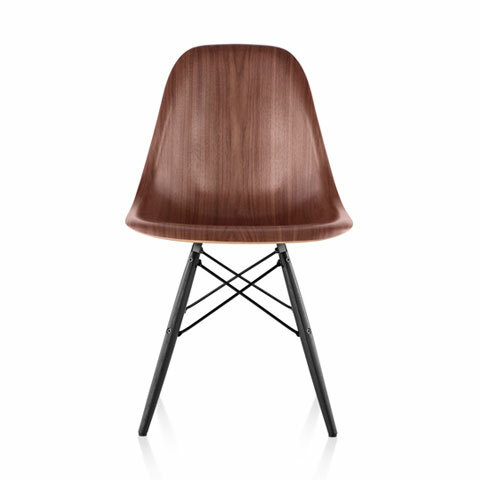 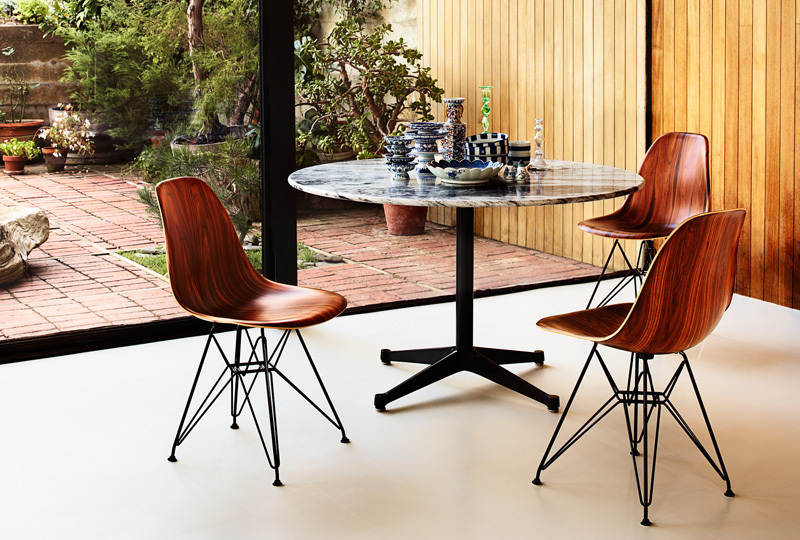 Herman Miller has just introduced the Eames Molded Wood Chair, and we are salivating. 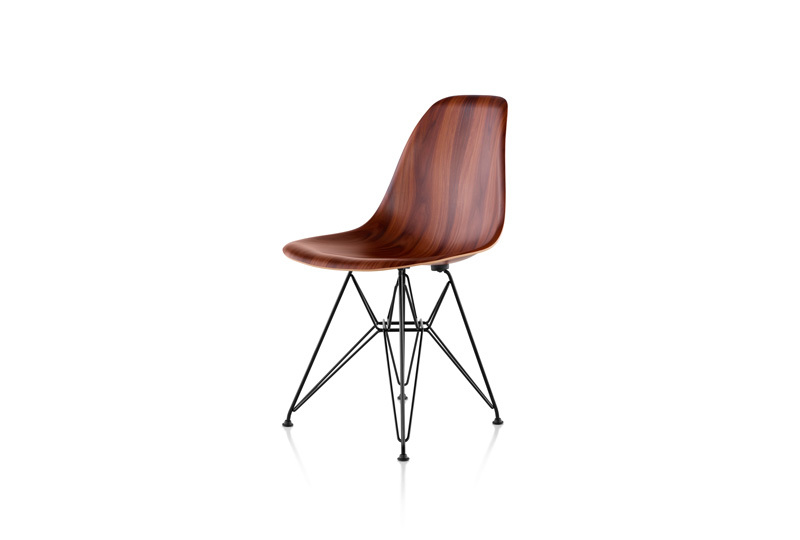 This timeless design is now available in wood due to today’s techniques of cutting wood into small strips and then process them in a way that makes the wood flexible enough to mold into complex curves. 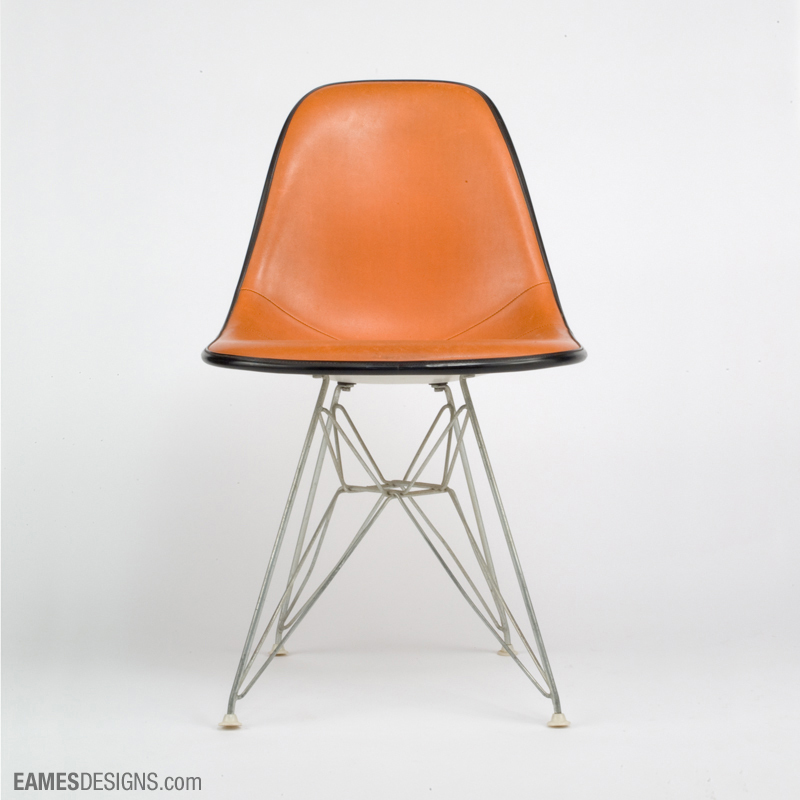 Brilliant and beautiful expression of timeless design.